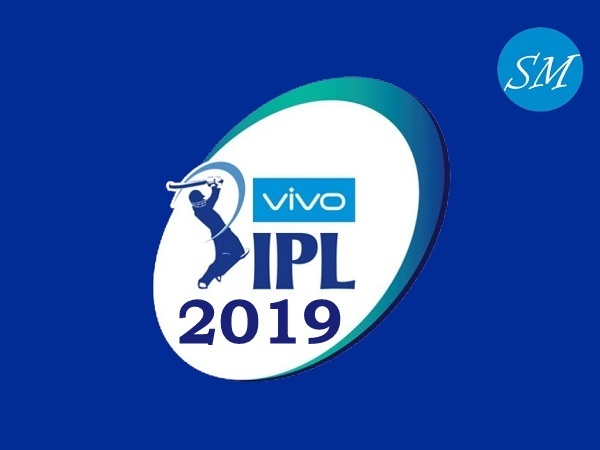 Vivo Indian Premier League 2019 will be 12th edition of IPLT20 which is scheduled to be played from 23 March. 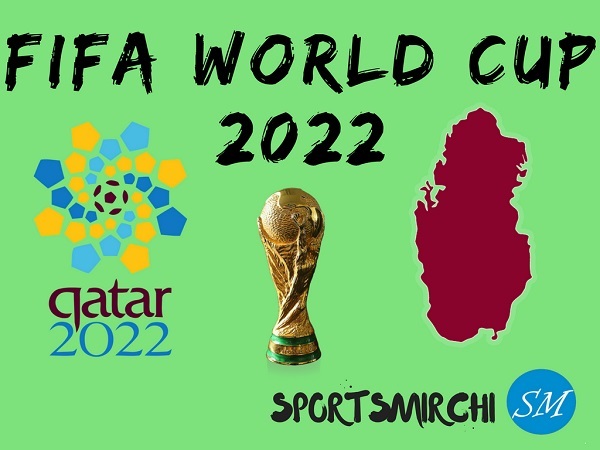 The hosting country for IPL 2019 was confirmed by BCCI in January. 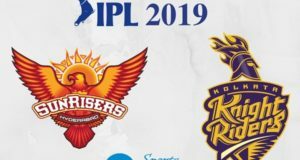 Due to general elections in the country, it was expected that tournament might be shifted to other country but now India to host all matches of this IPL season. 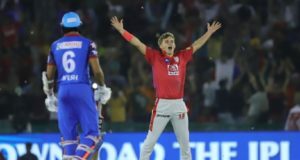 The 12th edition of Vivo Indian Premier League is set to play between 23 March and 12 May. 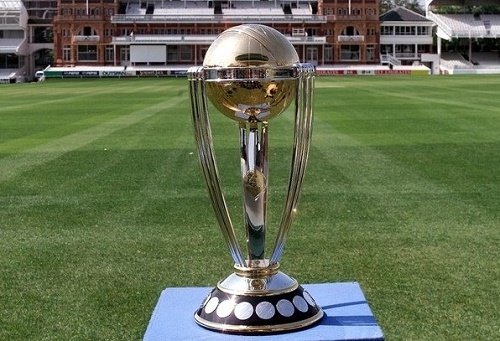 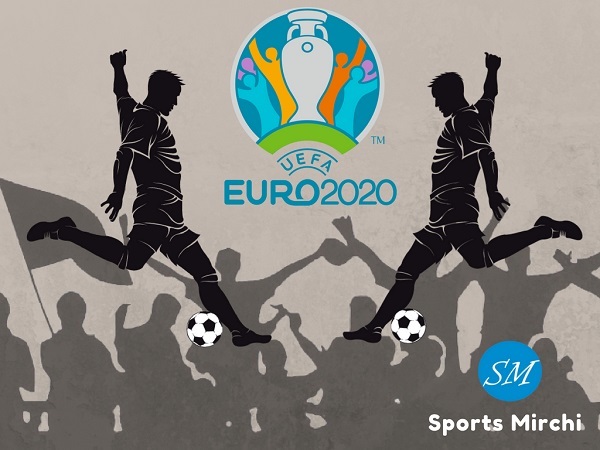 Opening match is about to take place on March 24 meanwhile final to be played on May 12. 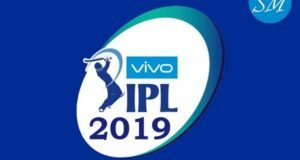 60 matches are due to take place in Vivo Indian Premier League 12th season.